My CV is available from here. 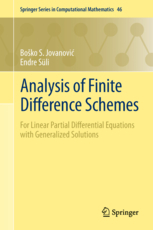 Latest Book: -- Boško Jovanovi&cacute; and Endre Süli: Analysis of Finite Difference Schemes for Linear Partial Differential Equations with Generalized Solutions, Springer, 2014. 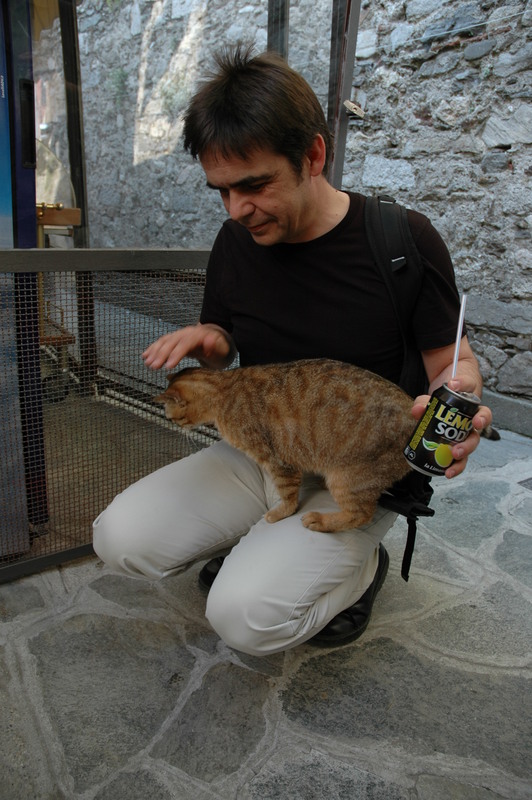 Textbook: -- Endre Süli and David Mayers: An Introduction to Numerical Analysis. Cambridge University Press, 2003. Second printing, 2006. The complete list, from the Mathematics Genealogy project, is available from here. The British Applied Mathematics Colloquium 2008, Univ. of Manchester, 31 March-3 April 2008. 50th Anniversary of Numerische Mathematik, Bavarian Academy of Science, 15-16 June 2009. Charlemagne Distinguished Lecture. RWTH Aachen, 2 May 2011. Modelling, analysis and computing in nonlinear PDEs, Liblice, 21-26 September, 2014. SlidesLive link to the lecture is available from here. Analysis and Computation in High Dimensions, Hausdorff Center for Mathematics, Bonn, 1-5 October 2018.